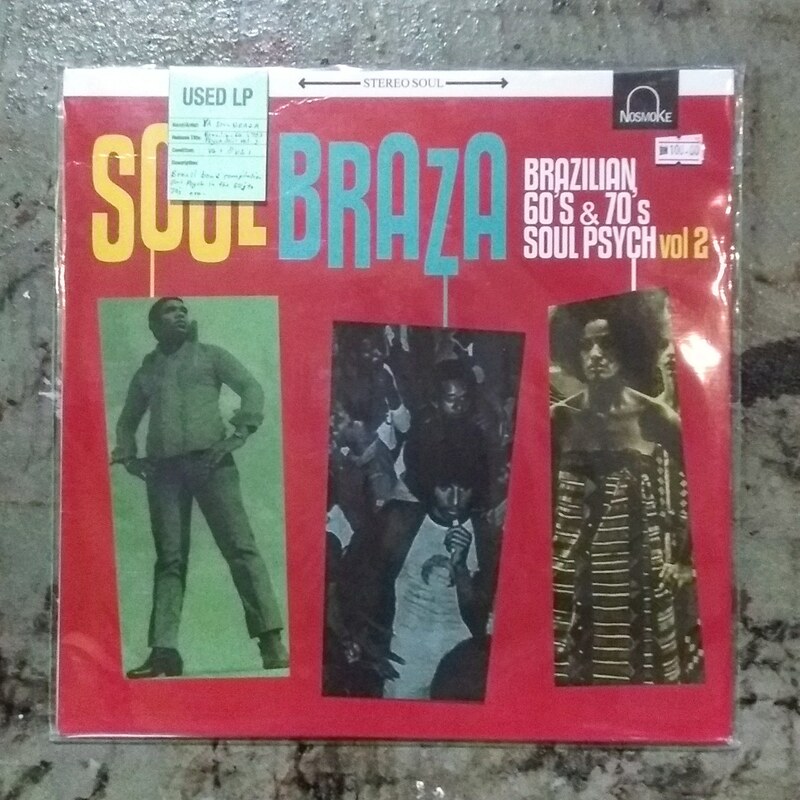 The second batch of more incredible 60's and 70's soul and psych times from Brazil. If the first volume considered one of the best Soul compilations in 2011, this second volume is not behind that expectations, you will find here, along with some well known musicians, more obscure artists like"O Incrivel Manito", "Os Diagonais", "Toni Tornado" or "The Youngsters", melting soul, samba rock, and psychedelic music. Others like"Parada 5" and "rio Ternura" are also here represented. This musicians released some of the best Brazilian music in the'60s and '70s. This compilation is a summary of what went on during that period when should music was everywhere, from the favelas to the most fashionable and popular parties in Brazilian cities. Here you will find some of the best tracks of Brazilian psychedelic soul music, a fusion of fuzz, sweat and dancing!